My name's Matthew Mott. Fishing has always been a part of me and now it is my business, passion and my life. My goal is to pass on all my knowledge to others. Here's my story. The passion started as a young boy, going down to the little creek that ran through our cattle property with my older brother and sister. At the start of my teens i was introduced to Barra fishing in the northern territory, and from there it was destined to be a big part of my life. Little did I know I would have accomplished what I have in my life so far. I have reached the heights of my sport, winning many national championships, representing Australia alongside the elites of the sport in America, and I'd like to think my record speaks for itself. Through my life I have fished both saltwater and freshwater, from bream to marlin but my heart has always been with freshwater fishing. 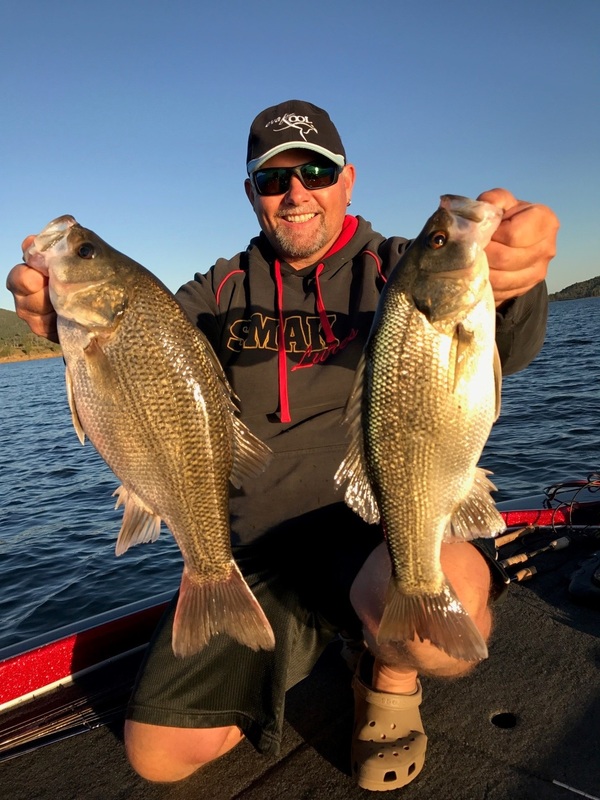 From chasing Barra, golden perch, to the iconic Australian bass, I decided to devote this passion into teaching. I have been doing charters now since 1996 from my home in the South Burnett. I would love for you to experience my passion for fishing. I will guide you in your quest to become a better fisherman, from the basics to the most advanced, and I have all the bases covered. Available for full days and other dams.